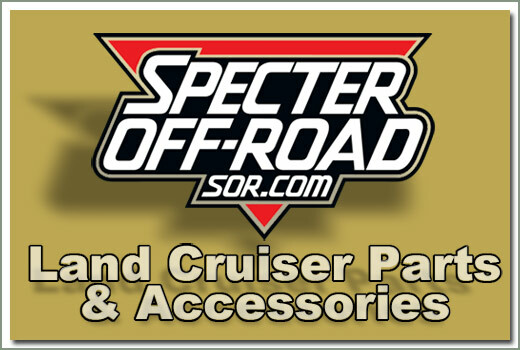 If you have disc brakes or have a disc brake conversion kit purchased from Specter Off-Road, this kit is complete. 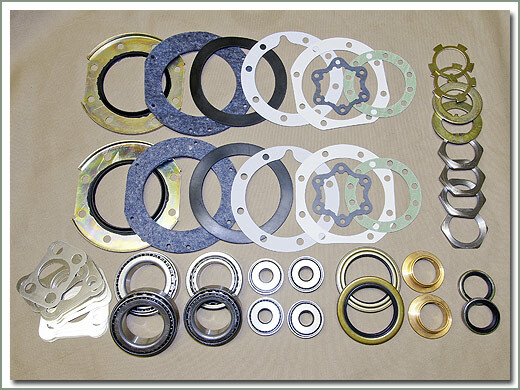 Kit includes gaskets, shims, seals, lock tabs, knuckle bearings, inner & outer wheel bearings for both sides. 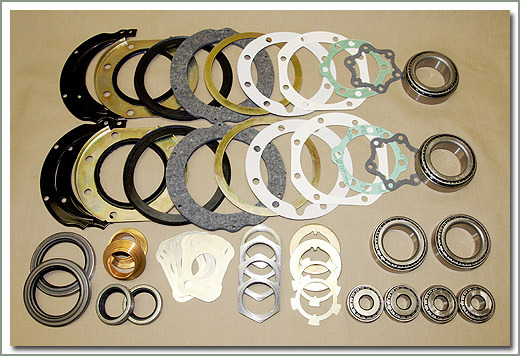 These kits include gaskets for locking hubs but do not include hardware or "O" ring seal. 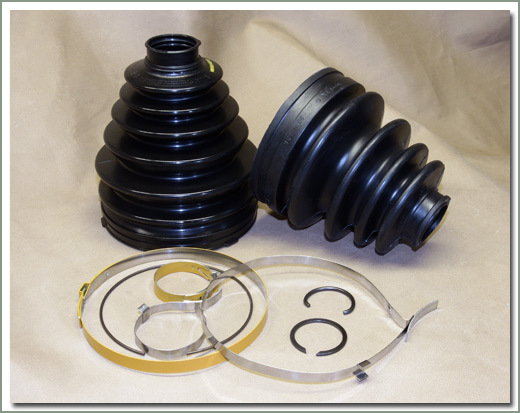 See the Hub Seal Kit that matches the style of locking hub on your Land Cruiser. 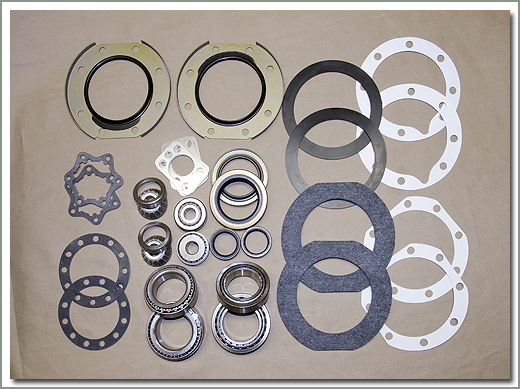 The Shim & Gasket Kit contains just the shims and gaskets for both sides. 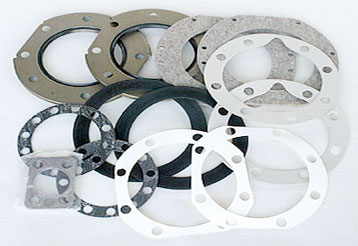 Does not include locking hub gaskets. 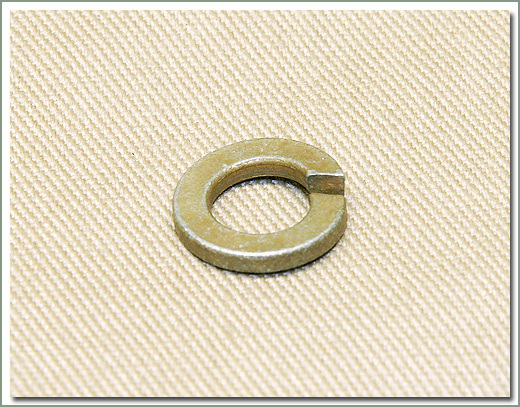 #080-61A-Kit Does both wheels, includes quantity 2 each of the outer knuckle seals, #080-61 and 2 each of the inner knuckle felts. #080-62. Kit does one side. Does not include metal flange. 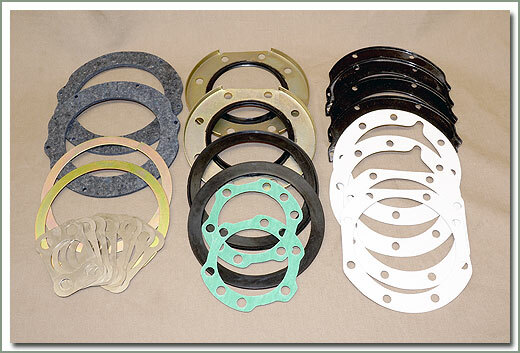 If your metal flange is damaged you will need to order part number 080-80A, Oil Seal Kit (kit does one side). 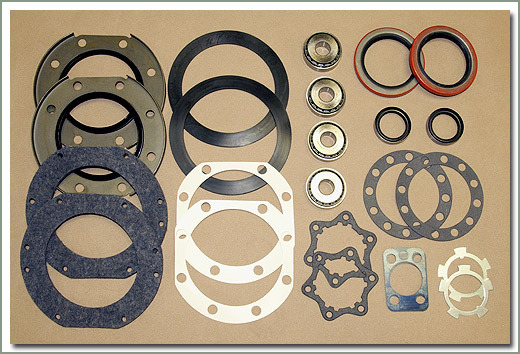 This kit contains Birfield Seals, Spindle Gaskets, Wheel Seals, Loc Tabs, retainer Gaskets, and Hub Gaskets for both sides. 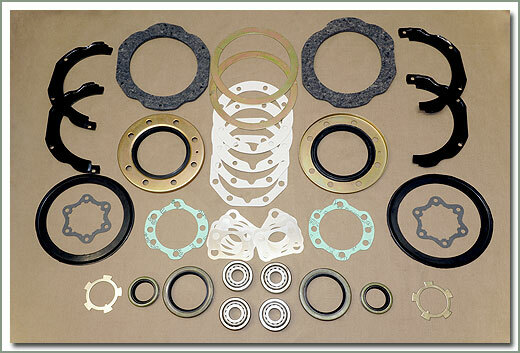 Does not include gaskets for locking hubs. 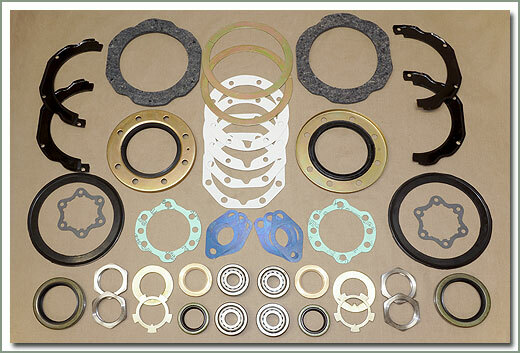 Fits 9/75-1/79 - Comes with knuckle bearings (qty 4), front wheel seals (qty 2), birfield seals (qty 2), lock tab washers (qty 2), gaskets, shims, and felts - Does both sides Purchase locking hub kit separately. If you have Warn hubs order part #333-7309. 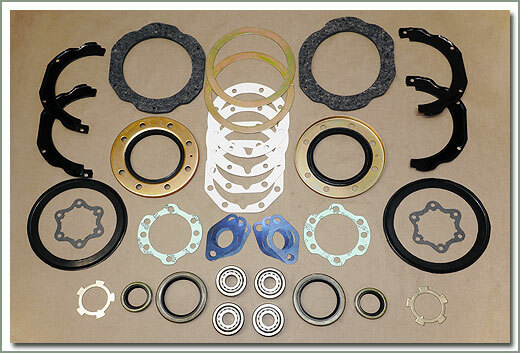 If you have Aisin (OEM) hubs order part #080-89. 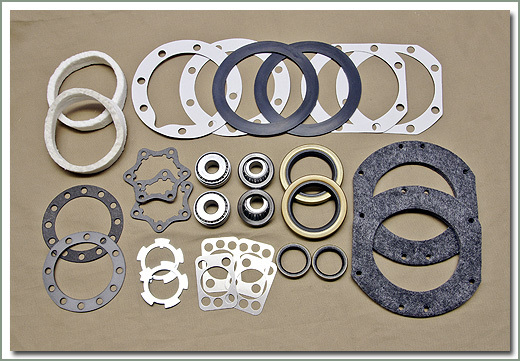 Fits 1/79-1/90 40/60/62 and 70 series Land Cruiser - Comes with knuckle bearings (qty 4), front wheel seals (qty 2), birfield seals (qty 2), lock tab washers (qty 2), gaskets, shims, and felts - Does both sides. Purchase Locking Hub Kit separately. If you have Warn hubs order part #333-7309. 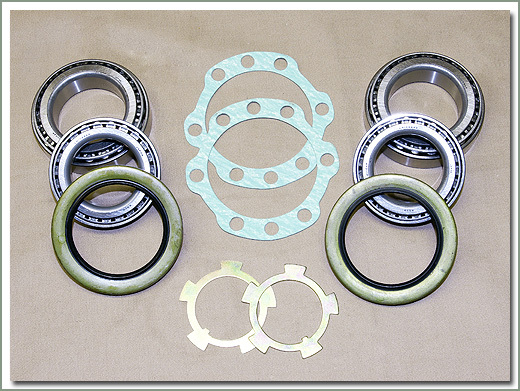 If you have Aisin (OEM) hubs, order part #080-89. 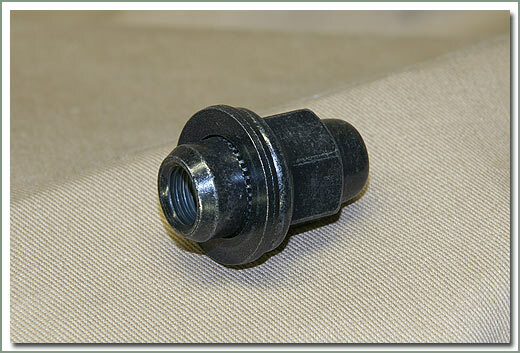 Fits 1/98-2007 UZJ100 - Comes with inner and outer wheel bearings, wheel seals, lock tabs, and hub gaskets - Does both sides. 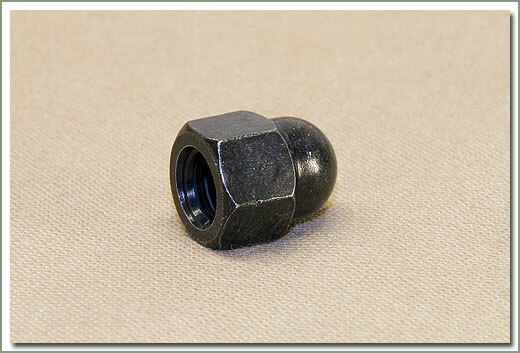 Fits 9/75-1/79 - Comes with shims and gaskets - Does both sides. 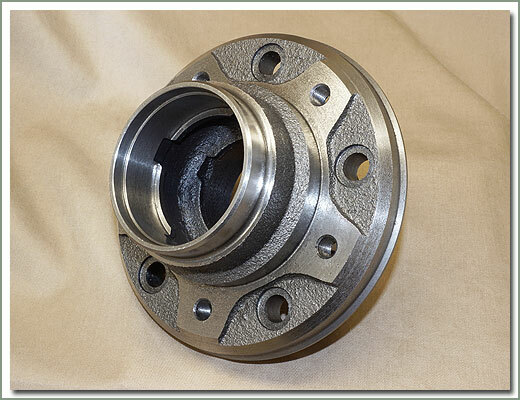 If you have Warn hubs order part #333-7309 or Aisin (OEM) hubs part #080-89. 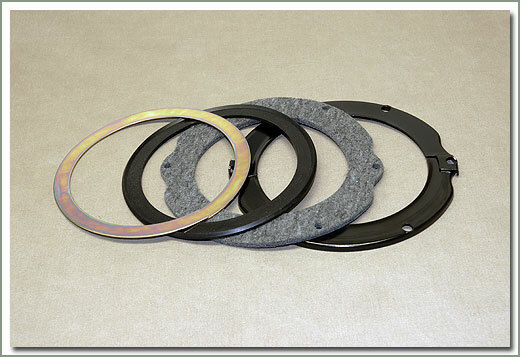 Order wheel seals 080-35B (qty 2) and birfield seals 080-59A (qty 2), if needed. 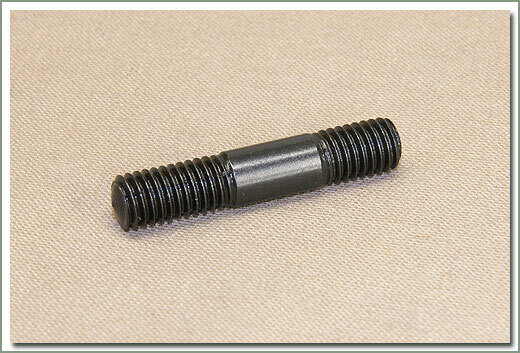 Fits 1/79-1/90 - Comes with shims and gaskets - Does both sides. 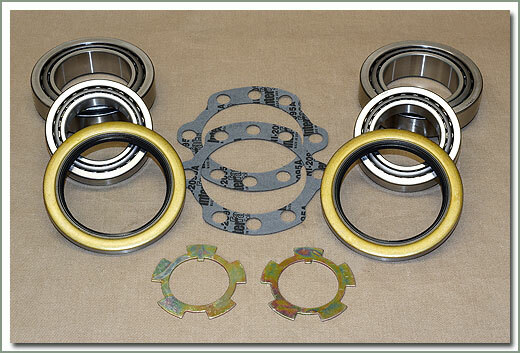 If you have Warn hubs order part #333-7309 or Aisin (OEM) hubs part #080-89. 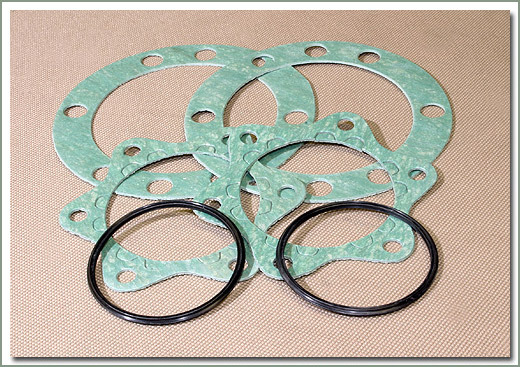 Order wheel seals 080-35B (qty 2) and birfield seals 080-59A (qty 2), if needed. 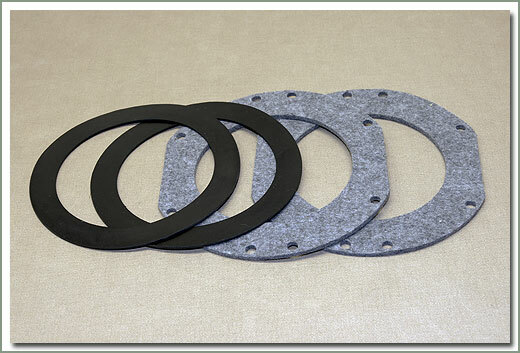 Fits 11/84-1/90 FJ/BJ70 series - Comes with shims and gaskets - Does both sides. Purchase locking hub kit separately. If you have Warn hubs order part #333-7309. 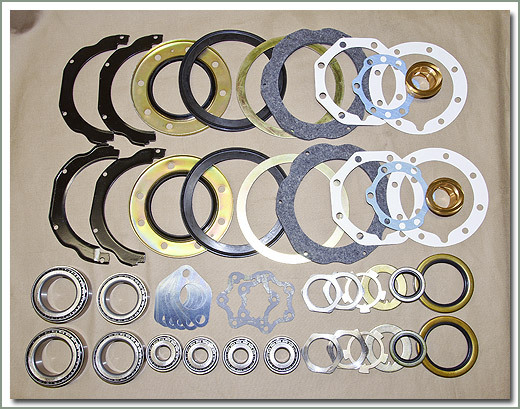 If you have Aisin (OEM) hubs order part #080-89. 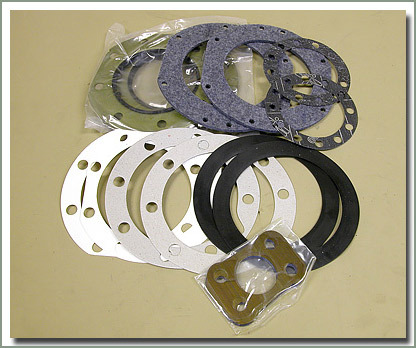 Fits 1/90-- FJ7#/LJ#/RJ# - Comes with gaskets, felts, wipers and shims - does both sides. 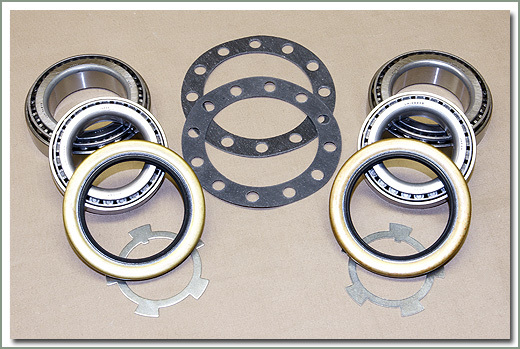 Fits 1958-1/90 - Kit includes 2 each #080-61A seal and 2 each #080-62A seal - Does both sides. 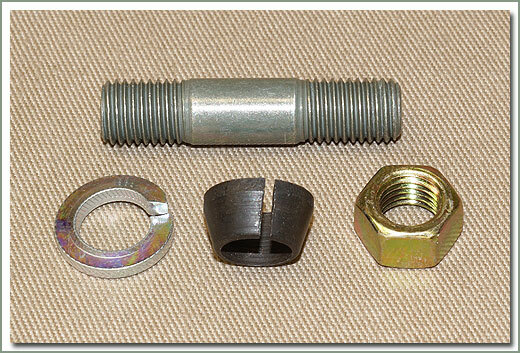 If you have Warn hubs order kit #333-7309 - No service kit available for WARN "barrel" style hubs 1958-9/75. 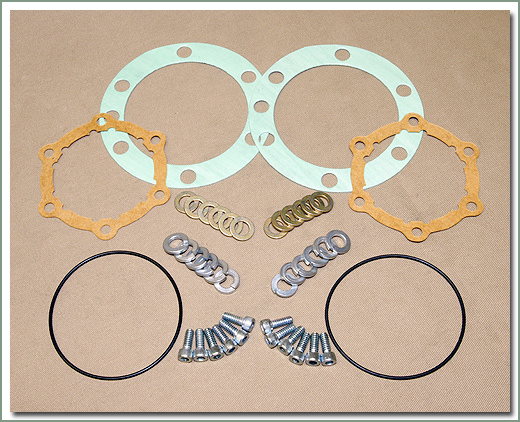 Use (qty 2) 080-05 gaskets per hub instead - If you have Aisin (OEM) Hubs 9/75-1/90, order kit #080-89. The sets depicted above are for side-by-side comparison only. The contents of these kits vary and are dependent on the requirements of your year and model. 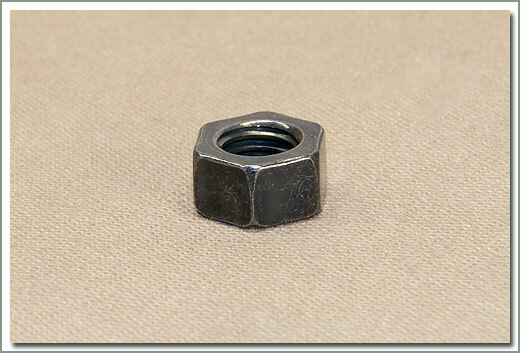 Click the part number for the listing. Click the image for a larger view, click it again to reduce it. Some links on this panel will navigate you off of page 080 within the SOR web catalog. 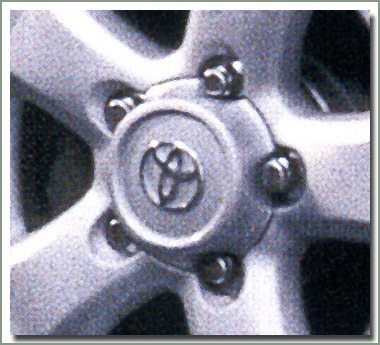 Up until 1998 the Land Cruiser used a straight axle(or live axle) closed knuckle. The knuckle pivots left to right, using knuckle bearings, one top and one bottom per side. 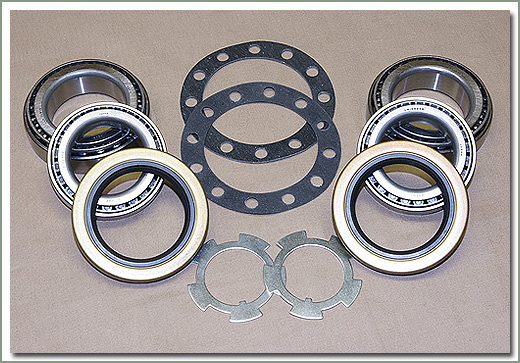 With the use of larger tires and rims the knuckle bearing (AKA trunnion bearing, king pin bearing) takes a lot of pounding abuse. 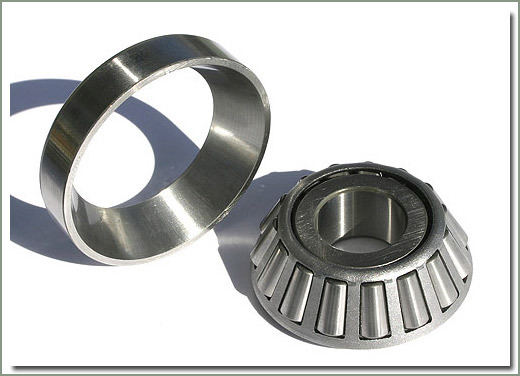 Most of the wear to the bearing occurs in the straight line position. Rotating knuckle left to right and the knuckle wants to return to center every time is a sign of bearing wear. 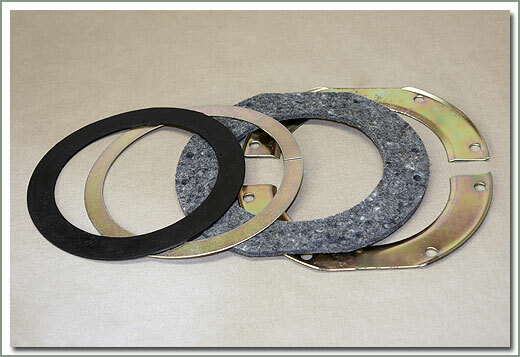 For 80 Series, the kits do not come with shims, you must reuse your old ones. Always refer to your factory Chassis Body Manual for procedures see page 221. 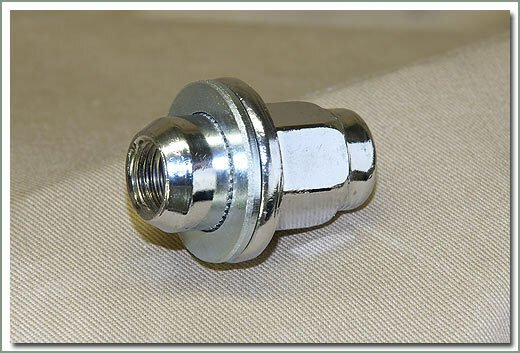 Part #200-12 hub socket is a great tool to have to achieve proper torque specs. 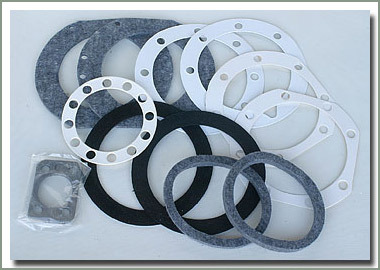 Kit includes quantity 2 each of the outer knuckle seals, #080-61 and 2 each of the inner knuckle felts, #080-62. 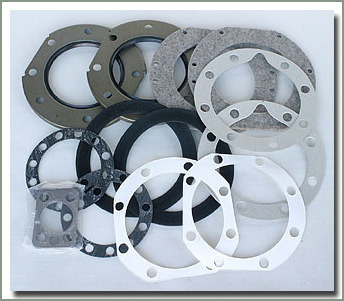 Does not include metal flange. 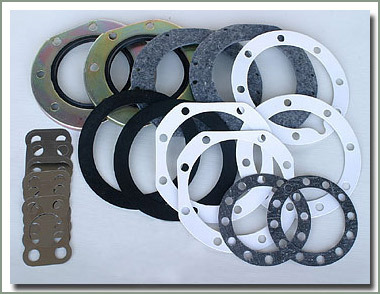 If your metal flange is damaged you will need to order part number 080-80A, Oil Seal Kit. 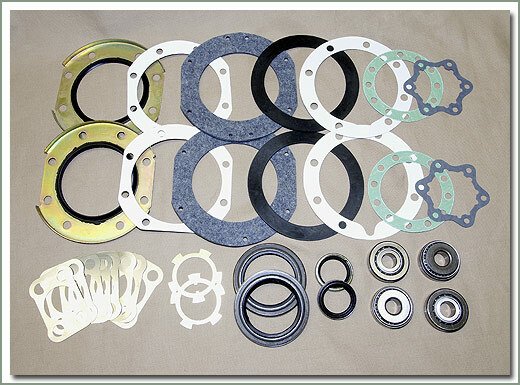 If you are replacing your front wheel bearings, you can now order inner and outer wheel bearings, wheel seals, lock tabs, and hub gaskets using one part number only. One kit does both sides. 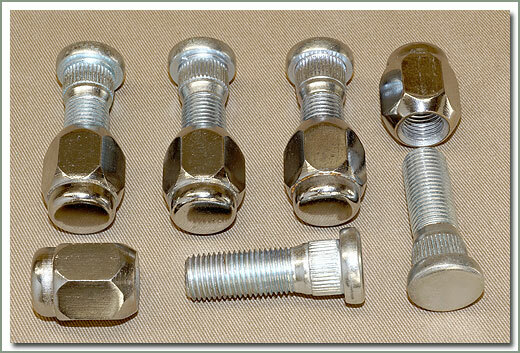 Fits 1999--71, 74, 78, 79 Series - Kit contains quantity 5 silver zinc wheel studs and quantity 5 tapered chrome lug nuts suitable for steel wheels. Up until 1998 the Land Cruiser used a straight front axle (or live axle) with closed steering knuckles. 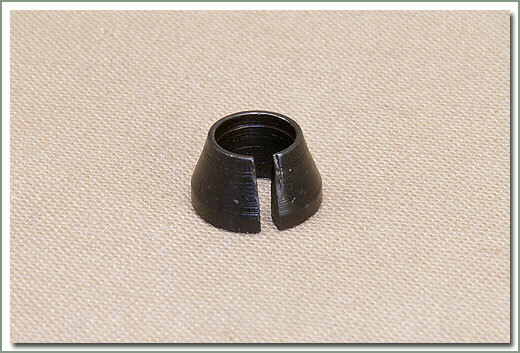 Each knuckle pivots side to side on knuckle bearings, also known as trunnion or king pin bearings. One top and one bottom of each steering knuckle. 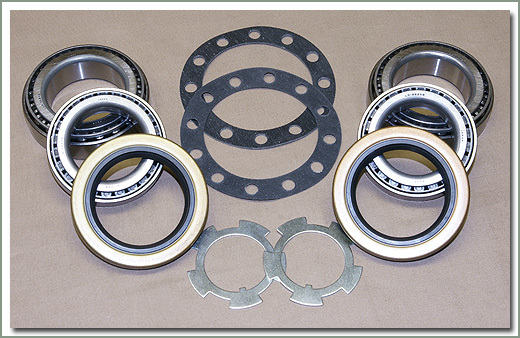 Knuckle bearings carry a large percent of the vehicle load - the bearings take a lot of abuse. Bearing wear occurs in the straight line position (see photo). 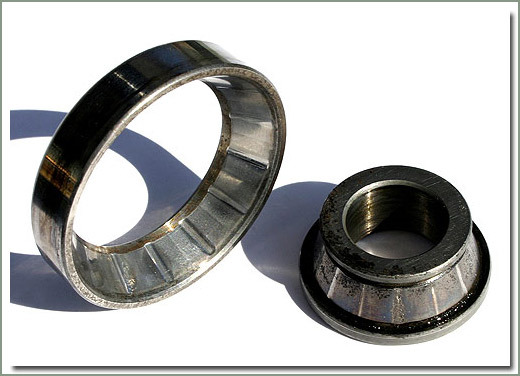 Grooves wear into the bearing race and steering is no longer precise. To check for wear, put the front of the vehicle on jack stands and slowly turn the steering wheel side to side. If the wheels want to return to center or feel like they're clicking into detents, it is likely your bearings are worn. Another sign of wear would be loose knuckle arms. Specter Off-Road sells a complete kit to correct this problem. 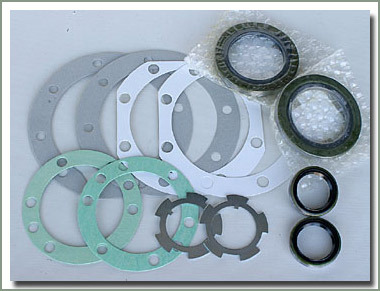 The kit contains seals, knuckle bearings, gaskets and shims depending on model. 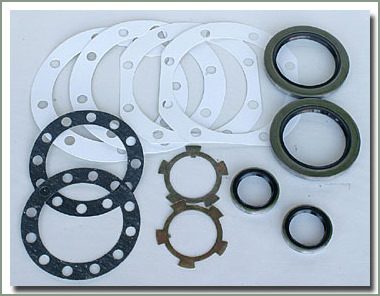 The kit contains parts to do both steering knuckles. 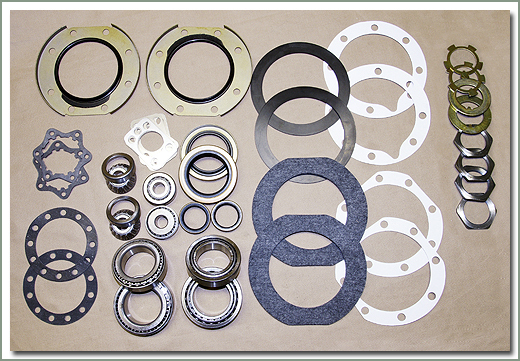 See part listing #080-400 If your bearings are in good shape but you are just servicing your knuckle and wheels bearings, SOR sells seal kits. 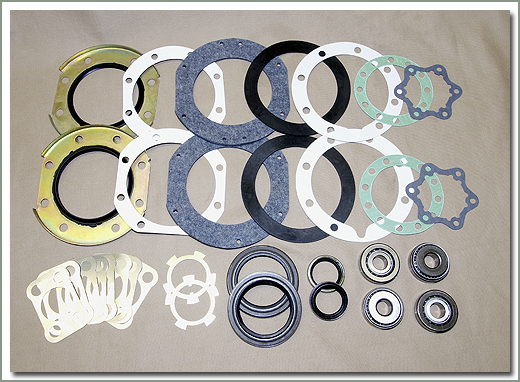 The kits contain seals, shims and gaskets in one package to ensure you get what you need to complete the job. 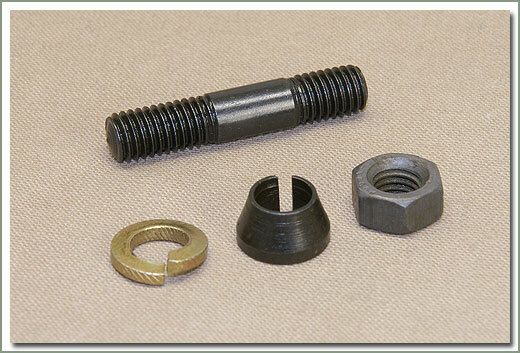 See part numbers #080-40 and #080-41. We also recommend consulting your service manual for procedures, torque settings and bearing load settings. 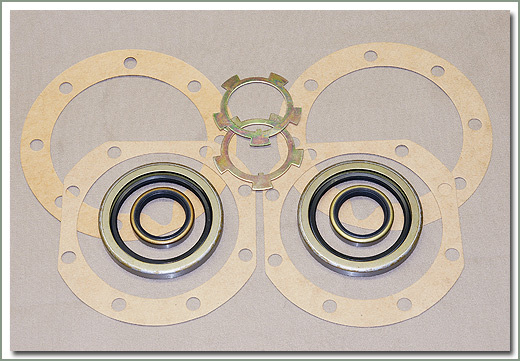 To purchase a service manual, see pages 220, 221 and 223 The knuckle bearing kits do not contain wheel bearings. While you're in there: If you are overhauling your steering knuckles, you will be disassembling the entire hub and knuckle and breaking free the tie rod ends. 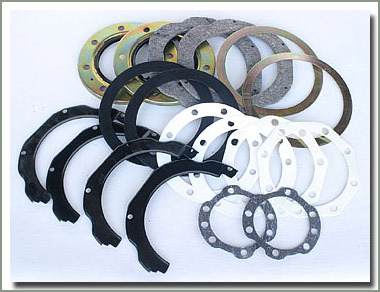 You may want to consider replacing your wheel bearings and brake pads. 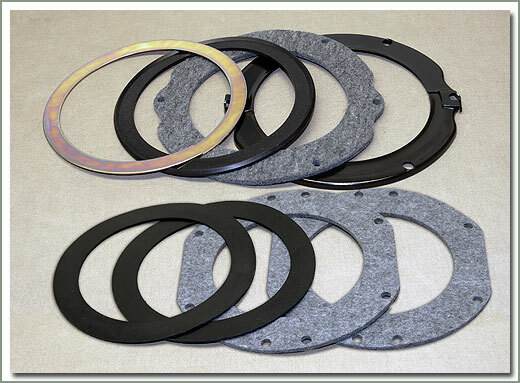 See part number 080-34 and 080-01 for inner and outer wheel bearings and page 081 for pads and shoes. 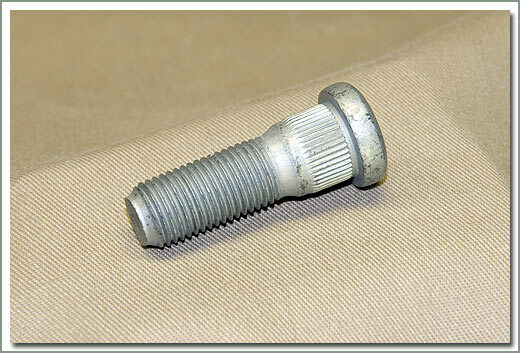 You will run the risk of damaging tie rod boots so you may want purchase replacement boots (see page 094).